The author of Life's Greatest Lessons presents ten principles of practical wisdom to live by, drawn from readings of both the Old and New Testaments for people of all beliefs. Readers love Hal Urban's books for their common sense, their wisdom, and their inspirational affirmation of timeless values. With The 10 Commandments of Common Sense, he continues to build on his central theme -- that there's a direct relationship between good character and the quality of life. He also shows how the teachings of Scripture and the genuine practice of faith can be integral parts of a fulfilling existence. Urban draws on his own lifelong spiritual search -- which has included Protestant churches, the Catholic church, some Eastern philosophies, and human potential psychology -- to produce an ecumenical and nondogmatic examination of the Scriptures, finding in them clear and simple guidance for increasing both purpose and joy in our lives. Five of his principles are do's, as in "Keep a positive outlook on life" and "Bring out the best in other people." The other five are don't's, as in "Don't be seduced by popular culture" and "Don't judge other people." These ten commandments of timeless wisdom will inspire people of all faiths who are searching for more meaning and direction in their lives, no matter where it comes from. Hal Urban was a high school teacher for many years and also taught at the University of San Francisco. 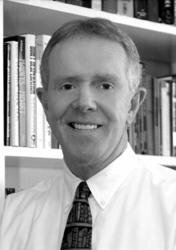 He is a well-known leader in the Character Education movement and is in constant demand as a speaker at national conferences and school and community events. He raised three sons as a single father and now lives in Redwood City, California, with his wife, Cathy. "Like all the best advice, The 10 Commandments of Common Sense is simple but profound....There is a better you to be found in this book." "The 10 Commandments of Common Sense is a recipe for happy and fulfilled living. By applying ancient wisdom to modern life, Hal Urban provides 10 straightforward steps that can transform the life of any reader. It is an inspiration." "Hal Urban once again boils down wisdom into a quick, practical, and life-changing book. Read it and prosper." "In this book Hal Urban, a master teacher, has chosen ten lessons from the greatest book ever written to help readers become the best they can be." "When Hal Urban writes a new book, I stop what I'm doing and start reading. You will too. 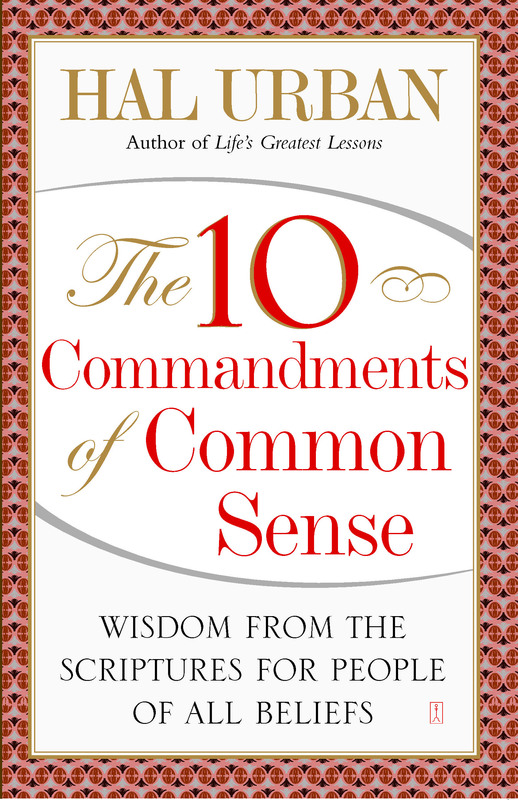 The 10 Commandments of Common Sense is Hal's best book yet!"